Attention Adelaide Brides and Grooms! The Eclective is coming to Adelaide on the weekend of September 9th - 11th at the Queens Theatre. This is an event you cannot miss as it brings together the best of what South Australia has to offer in the wedding industry in a way like you have never seen before! 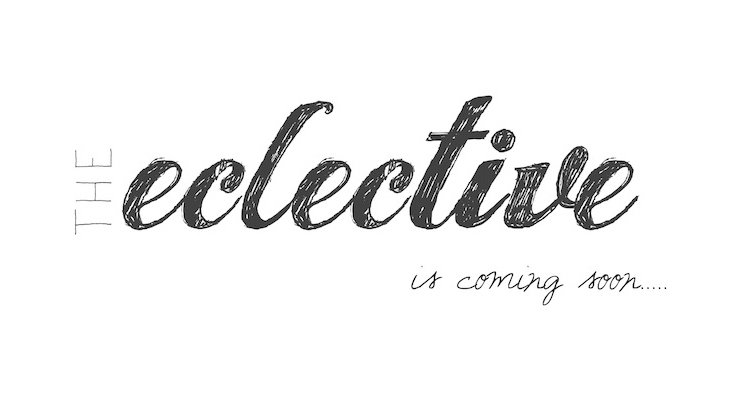 Follow the Eclective on Facebook for more details or visit www.theeclective.com.au next week to watch it all unveil! This is SO exciting! Thank you for the notice. This is really exciting news. Thanks for the post. The Ecletive website is a great source of wedding ideas. Thank you for sharing this friend. It’s really helpful.